The HTC Vive VR Headset just got released in the USA. Unfortunately, like with most new tech products, this virtual reality headset with sharp visuals and motions will only be in available for purchase in America initially. Not to worry though if you live outside of the USA. There's still a way to buy this headset with one of the best virtual-reality experiences technology has to offer  before it's officially available in your country. It's the new way to see and touch reality! The HTC Vive VR Headset includes two wireless controllers and two base stations that enable 360° motion-tracking for your room. 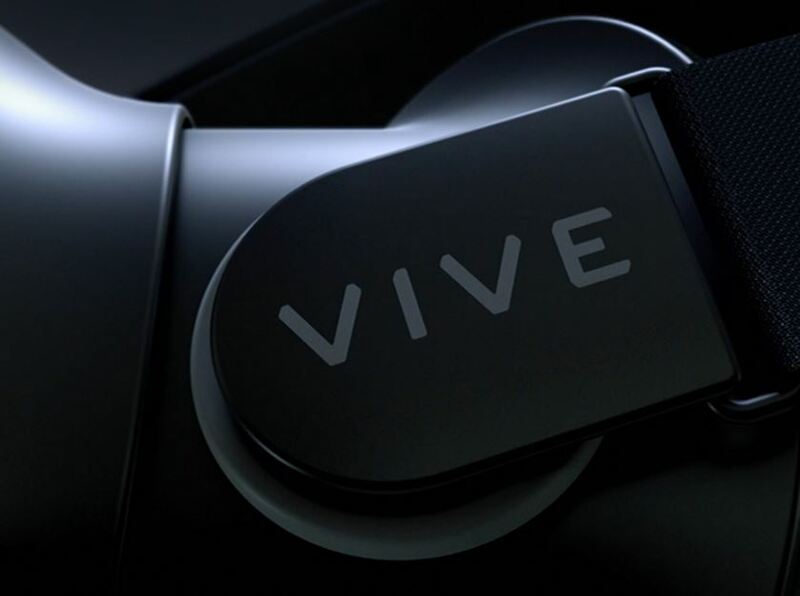 With 32 headset sensors, the HTC Vive won't miss a single motion of what you're trying to see or do. The adjustable headset straps also are built to provide extra comfort for an extended use. With the base stations, the HTC Vive has full coverage of any motion so you can have a superior experience. They also sync wirelessly to avoid any annoying cables. It makes interaction easy and fun. With the most advanced and innovative technology in the field, HTC is building devices beyond your imagination. It's the real world through virtual reality! 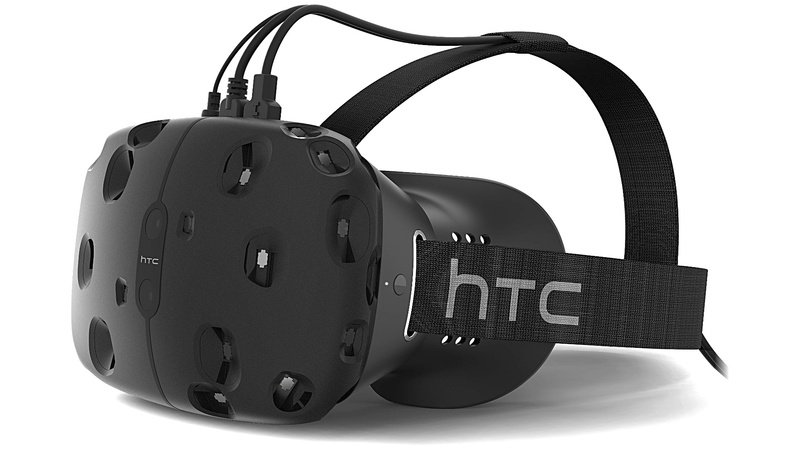 The HTC Vive VR Headset is built for all - you can still use it if you have glasses! Forget the inconvenience of 3-D glasses - virtual reality is the future. Both of the hand-held controllers are equipped with multiple sensors in order to provide the most accurate motion-tracking and make the experience as close to real as possible. You will never feel more present in a game, movie, or other virtual environment as will with this headset. Big Apple Buddy, your personal shopper, is based in the USA so we can help you buy the HTC Vive VR Headset  from the official HTC Vive  store  and deliver it  to you in Australia, Austria, Azerbaijan, Bahrain, Belgium, British Virgin Islands, Brunei, Bulgaria, Canada, Chile, Costa Rica, Croatia, Czech Republic, Denmark, Estonia, Fiji, Finland, France, French Polynesia, Germany, Gibraltar, Greece, Greenland, Hong Kong, Hungary, Iceland, Indonesia, Ireland, Israel, Italy, Japan, Jordan, Kuwait, Latvia, Liechtenstein, Lithuania, Luxembourg, Macau, Malaysia, Maldives, Malta, Marshall Islands, Mauritius, Monaco, the Netherlands, Netherland Antilles, New Zealand, Norway, Oman, Poland, Qatar, Romania, San Marino, Saudi Arabia, Serbia and Montenegro, Seychelles, Singapore, Slovak Republic, Slovenia, Spain, South Africa, St. Lucia, Sweden, Switzerland, Taiwan, Thailand, the UAE, the UK, Vatican City, and Vietnam. 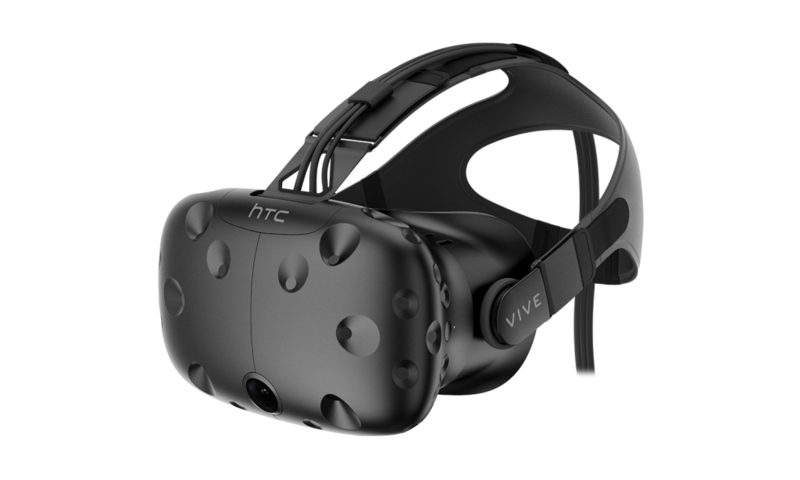 If you would like to buy the HTC Vive VR Headset, simply get in touch with us by filling out the form below. We'll get back to you with a free shipping quote within 24 hours!